A lot of the time when hair injury occurs, it is down to negligence by hairdressers. 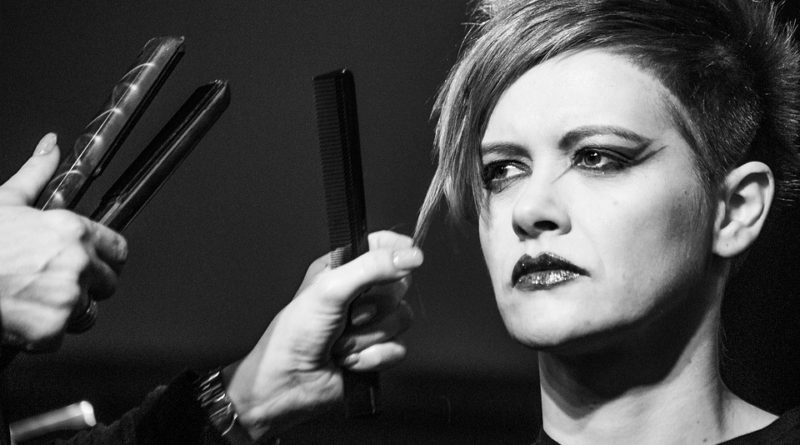 The hair-raising truth is that the UK’s hairdressing industry is completely unregulated and it’s not a prerequisite that hairdressers need qualifications or experience to work in the industry. Hair injury can be caused through the use of hair straightening and perms and the improper application of hair dye products and hair extensions. Having straight hair has become a well sought-after hairstyle choice for women, but getting this look can cause hair injury. In order to achieve this look, there are two popular procedures and these are chemical straightening and thermal reconditioning. Hair can get damaged and burn just like skin can and permanent damage can occur if these procedures are not carried out properly. Thermal reconditioning is the use of hair straighteners and requires putting hair through an extremely hot iron which changes the hair’s structure. Chemical straightening involves using chemicals to permanently change the hair structure so that it remains straight. It does come with risks such as scalp irritation, facial, head and neck burns, hair breakage and loss. Hair dye products are used regularly by untold numbers of women meaning that unfortunately allergic reactions are on the rise. These reactions can be particularly distressing as it can cause a lot of pain and permanent damage, including facial swelling, breathing difficulties and burns. This is mainly due to hair dyes containing a chemical called para-phenylenediamine, also known as ‘PPD’. Allergic reactions to this chemical are uncommon, but it’s essential that you’re aware that hair injury is a risk. Another issue with hair dye products is that the end result isn’t always the colour you’re wanting and often permanent structural damage occurs when the dye is left on for too long or is applied over hair that’s already dyed. In the same way that chemicals are used to straighten hair, they are also used to curl hair. Having bouncy waves and curls in your hair is a popular hairstyle amongst women and undergoing a perm is a great way to achieve this style. As chemicals are being applied to your hair to alter its structure, skin and hair injuries do occur and these include scalp burns, hair damage and skin irritation. Distressing injuries happen when hairdressers are negligent and put too much stress on the hair when administering the rollers and when leaving chemicals on the hair for too long. Hair extensions are all the rage at the minute and are fantastic for adding length and volume to your luscious locks. But there’s a downside – the application and removal of the extensions mean that it’s hard to avoid serious hair damage. They can be applied by glue or heat and can be sewn in or clipped to your hair – none of which sound healthy for your hair. Hair extensions cause your natural hair to be pulled out or break due to the weight of the extensions and if you repeatedly use the extensions over time, traction alopecia (bald spots) can occur. Dermatitis is a debilitating skin condition that not only affects customers, but the hairdressers themselves. It is the regular contact of the chemicals that they work with in the industry that exposes them to serious skin problems such as the cracking and blistering of skin, itching, redness and pain. Nearly half of the UK’s hairdressers suffer from dermatitis and this can be alleviated such as ensuring that synthetic gloves are worn when washing hair or applying hair dye. If you have suffered hair injury, do not hesitate to contact Mullis & Peake, a leading law firm, to see if you can claim compensation. ← Art Consultants – Why Should You Work With Them?